Celebrated on the Tuesday following Thanksgiving, #GivingTuesday is a global day of giving fueled by the power of social media and collaboration. 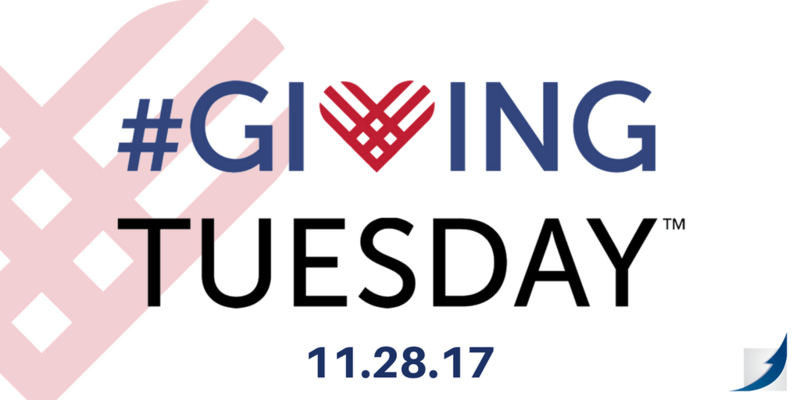 Since its inaugural year in 2012, #GivingTuesday has become a movement that celebrates and supports giving and philanthropy in your own community. 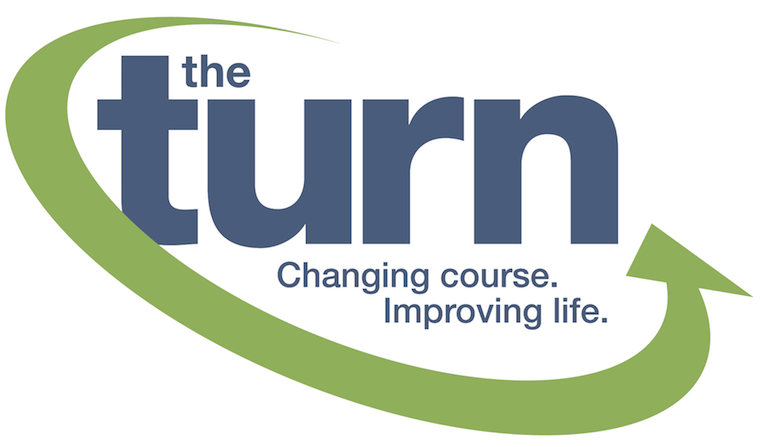 Watch the video below to learn more about The Turn and participants like Herb. Entering its sixth year, #GivingTuesday is a global day of giving fueled by the power of social media and collaboration. 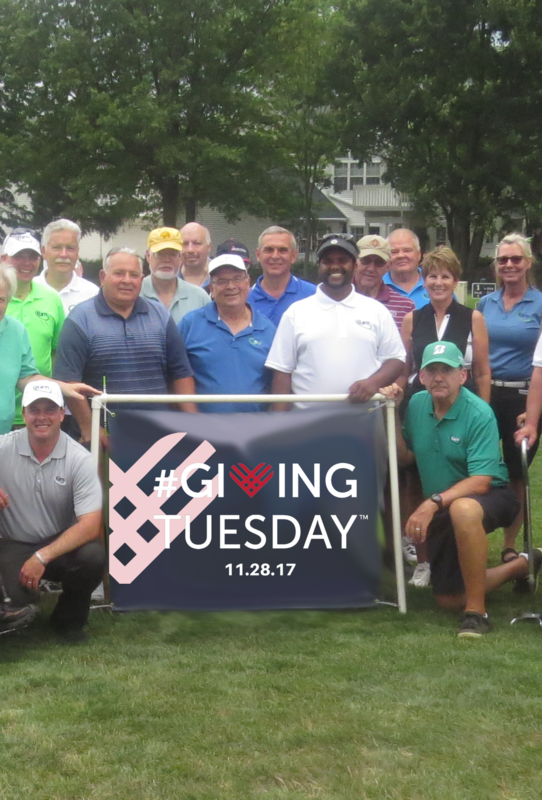 We ask for your support to help The Turn achieve its vision of serving more than 400 individuals annually through innovative programs combining functional fitness and adaptive recreation.